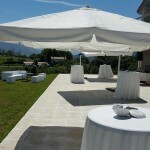 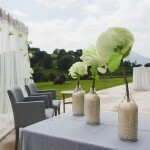 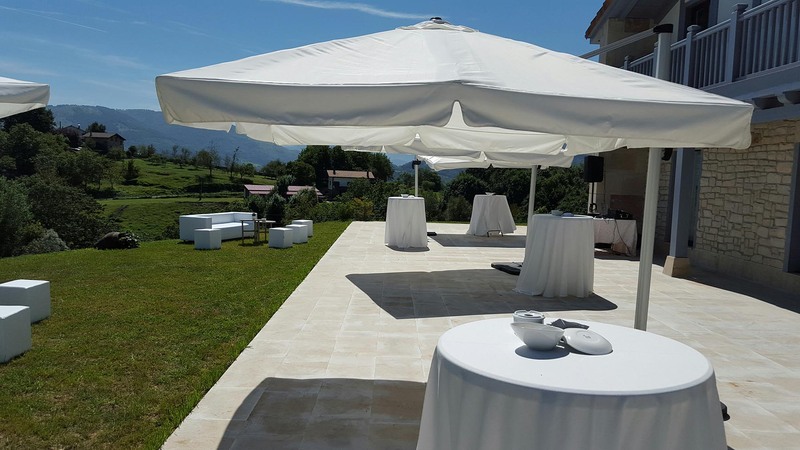 Abeletxe is the ideal place for baptisms, communions, birthdays and other family events. 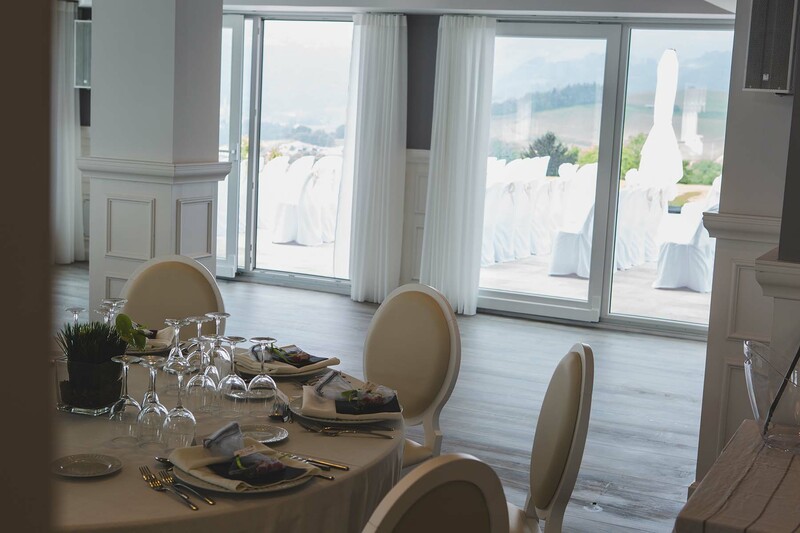 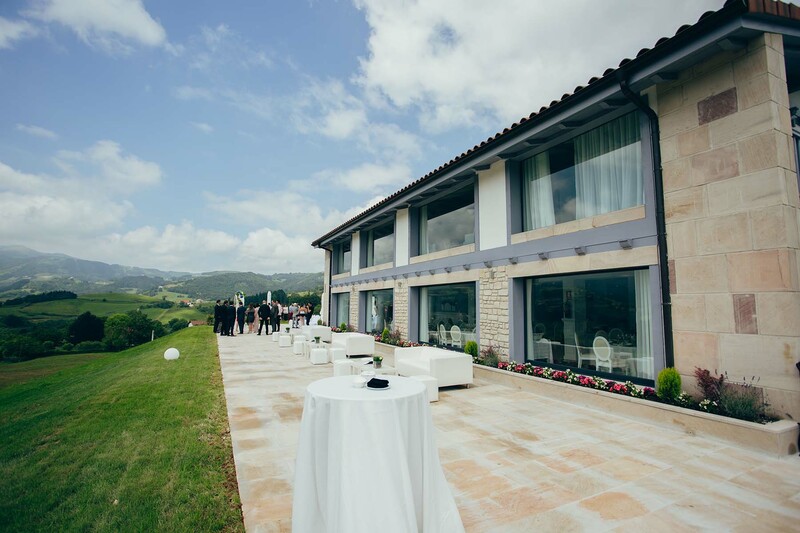 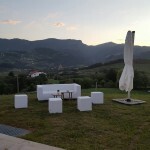 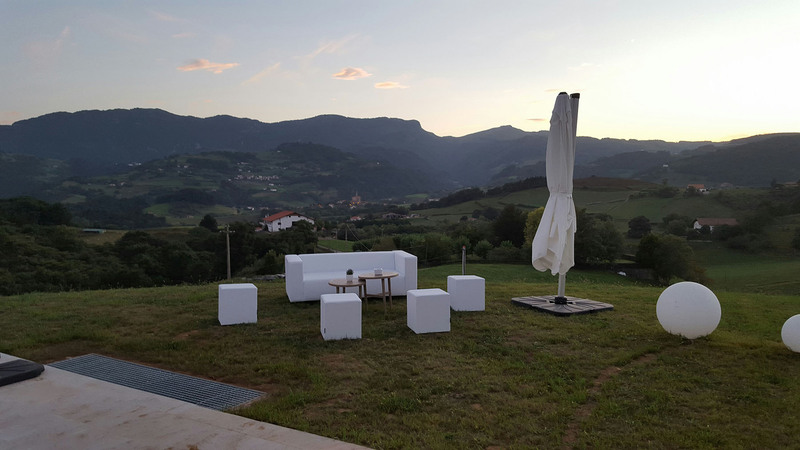 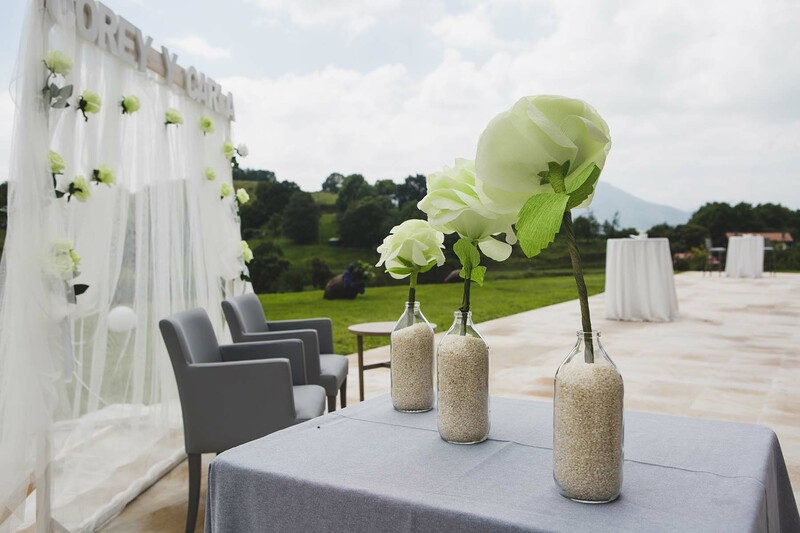 The distribution of the property offers the possibility of creating spaces for big celebrations up to 250 people or for private events for few people. 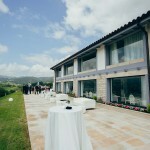 The building includes a playroom for children and a private rest area.